6.1-inch Touchscreen Display Audio with Bluetooth Capability, CVTi-S Transmission, Back up Camera, Air Conditioning, 16?inch Steel Wheels, Anti-Theft System, Back Up Camera, Automatic LED Headlamps. 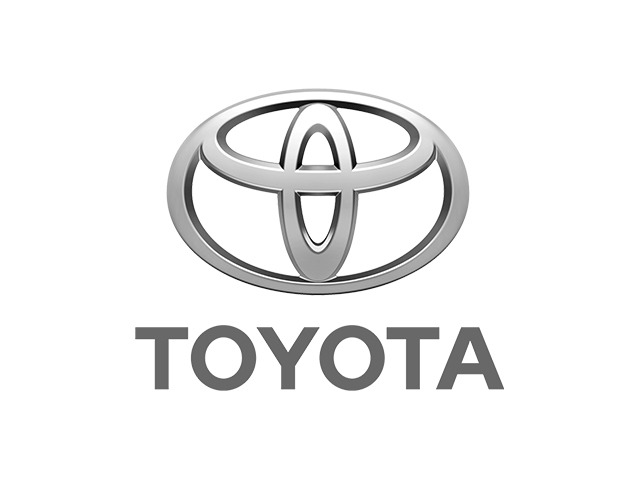 Family Owned and Operated since 1969, the Largest Toyota Dealer and best selection of vehicles in Central Ontario. This Slate Metallic Beauty is Power Steering and powered by a 6 Speed Auto 1.8L 4 cylinder engine.